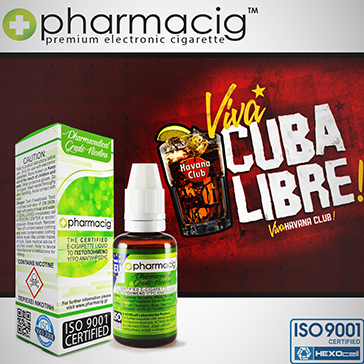 Cuba Libre is the result of countless hours of mixing different versions and many trial sessions with vapers to find that one perfect mix. The fizzy and fiery feel of coke and rum are in perfect harmony, and the small yet crucial ingredient, lime juice, comes across only as a delicate afterthought. The white and amber rums in Cuba Libre have a beautiful fruity aroma and a balanced, long finish with deliciously complex undertones of spicy caramel and chocolate. Intensely aromatic, our Chocolate Cake blend is a sinful delight with layers upon delicious layers of chocolatey goodness. 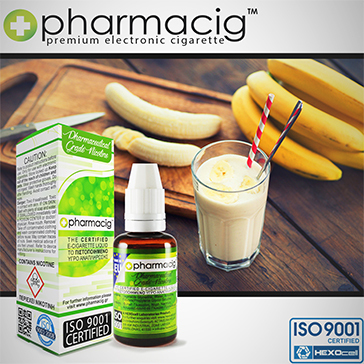 It tastes so good, many vapers substitute it for dessert! 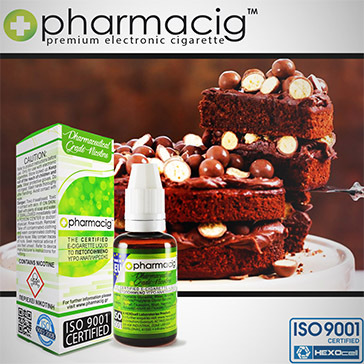 Superbly balanced, Chocolate Cake is not a dry vape like typical chocolate cake liquids; the moisture level is just right. A deeply rich and smoky blend, Chocolate Cake delivers a heavenly taste through mammoth chunks of juicy vapor. Brazil is a treasure chest of delicious flavors and the cashew nut is proof! It has what you might call a high class taste; unique, luxurious and deeply satisfying. True to the original, our Cashew Nut blend has a somewhat sweetish earthy and nutty taste that was achieved only after many hours of detailed fine-tuning. It takes two to tango, and that's exactly why we combined super smooth mango mellowness with the cool and refreshing taste of minty menthol! A ripe mango has a deliciously sweet taste with a gentle touch of zesty flavor. 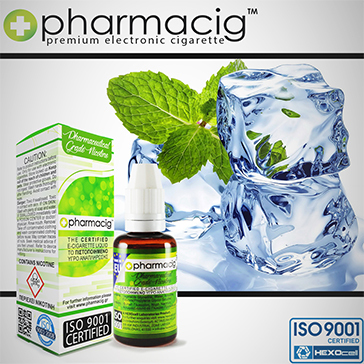 Add to that the awesomeness of ice cold menthol and you get a taste like no other! 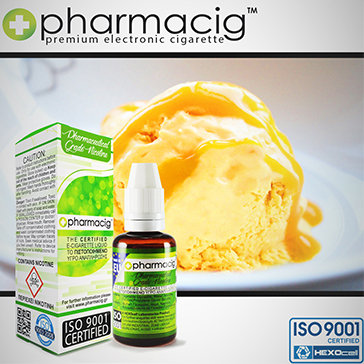 Highly aromatic and super smoky, Icy Mango has a very impressive vapor profile that is rich in taste without being overwhelming. Bananaville will mesmerize you the moment you open the bottle. It's an incredibly aromatic liquid that tastes as good as it smells! The chemistry is arranged is such a way that the deep natural sweetness of banana and vanilla does not overpower your tastebuds. There is also a hint of delicious creaminess in the background that perfectly complements the vape. Nocciola is Italian for hazelnut, and Italians definitely know how to prepare hazelnuts! 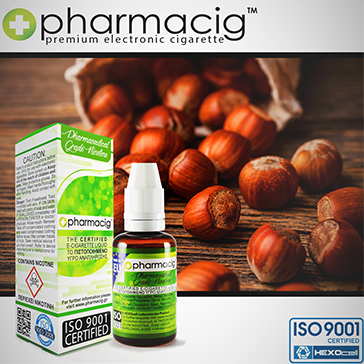 First of all, Nocciola Pleasure is made with the extracts of roasted hazelnuts, not raw ones. The roasting process brings out rich aromas and flavors that gives nuts their delicious smoky taste. A fully wholesome blend, Nocciola Pleasure produces buttery smooth vapor with a subtle sweetness that is absolutely amazing! 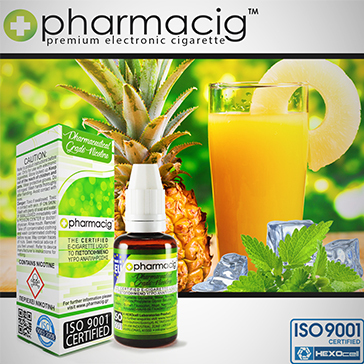 Another fine selection from our exotic and tropical blends, Icy Pineapple is a gorgeously vibrant vape; it's based on the super succulent taste of tropical pineapples and rounded off with a flawless menthol finish. 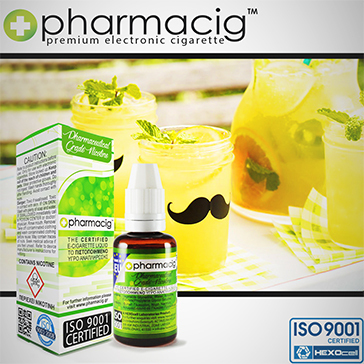 Icy Pineapple is a very aromatic and versatile liquid. 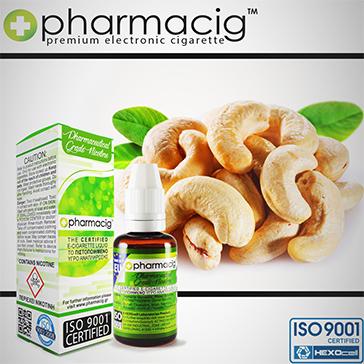 You can vape it at a wide range of output levels using different vaping gear, but you'll find the taste is always top notch.